Electric Sky is a Los Angeles wine brand that challenges the traditional wine culture by offering an informal, unconventional social experience. Now serving in a can, the wine brand was recently redesigned by Felipe Rocha and Leo Porto, who invited me to develop visual assets of the new products. 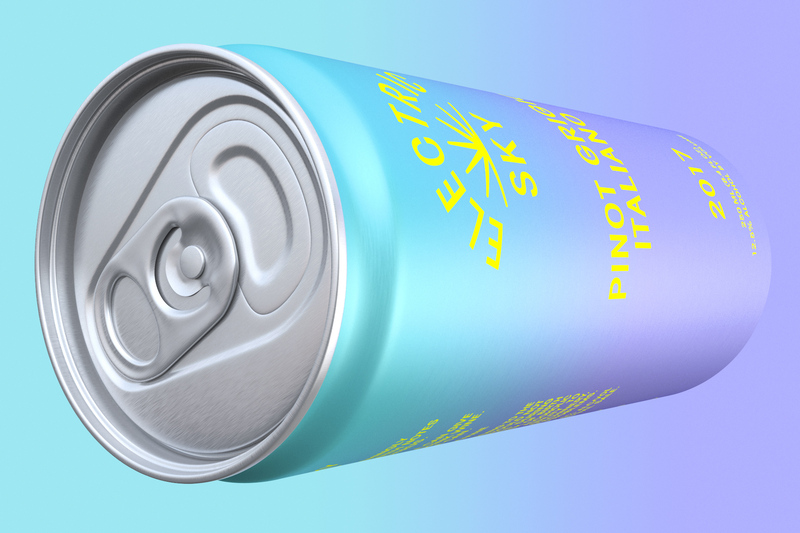 Because the can is so iconic and represents the uniqueness of the brand, we saw an opportunity to go beyond a standard product render and use it with more protagonism in the communication of the brand. With that in mind, I played with the product and its visual codes in a range of still and motion assets, to be used in social media and advertising.